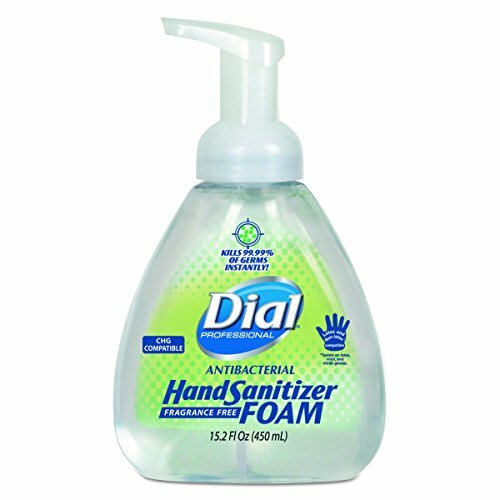 Kills 99.99% of germs instantly without soap and water. Clinically proven to deliver ten times more moisturization to the skin than if left untreated. Dermatologist tested. Latex, non-latex and chg-compatible. No added dyes or fragrances.